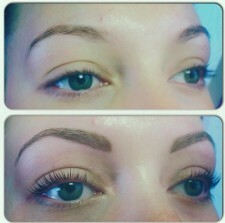 Brow Fusion is the NEW must have treatment for your salon. In addition to attracting new clients, it is a valuable treatment for your existing clients, with a very high repeat business opportunity. A relatively quick and cost effective treatment (Treatment times range from 30 minutes to 1 hour, depending on the amount of sculpting and addition of brow hairs required.